Cemeteries in Copenhagen are more than places of rest. They cover large, beautiful spaces in the city and many people use them, respectfully, as places to relax, sunbathe and picnic. It became very popular in the 1800s for city dwellers to come out with picnic baskets to the new, large cemeteries created after the Plague of 1711 to enjoy the peaceful fresh air. The main large cemeteries in Copenhagen have very much been laid out and designed to be used as much by the living as the dead. Spring and summer time is the perfect time to visit them as the undisturbed nature of the ground makes for the perfect environment for nature to flourish naturally. Many are the final resting place of famous Danes and you can usually find a guide to this on a board near the entrances. 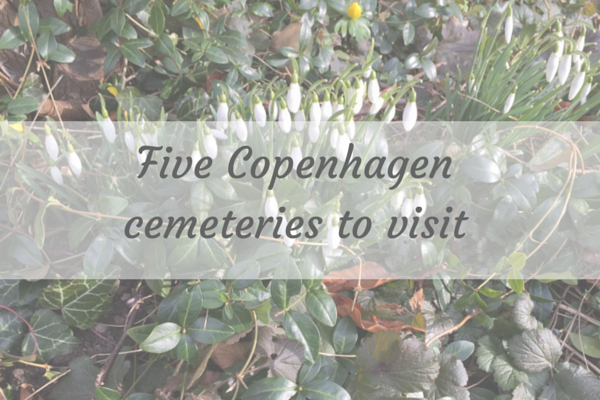 A visit to the Nordvest area of Copenhagen may not be on everyone’s list but it is worth making the journey to visit what is considered to be one of the most beautiful avenues of trees in the city in Bispebjerg Cemetery this spring. Poppelalle runs from Grundtvigts Church to Utterlev Mose and its cherry trees were one of the most Instagrammed areas of the city this year. But there is much more to this cemetery than the cherry blossoms. The cemetery was first established in 1903 and has a section dedicated to soldiers and resistance fighters from the Second World War as well as the graves of notable Danes such as Poul Henningsen. In the summer you can join tours of the cemetery to learn more of its history. This is the largest cemetery in Denmark and contains many religious sections including a Muslim and Jewish section. 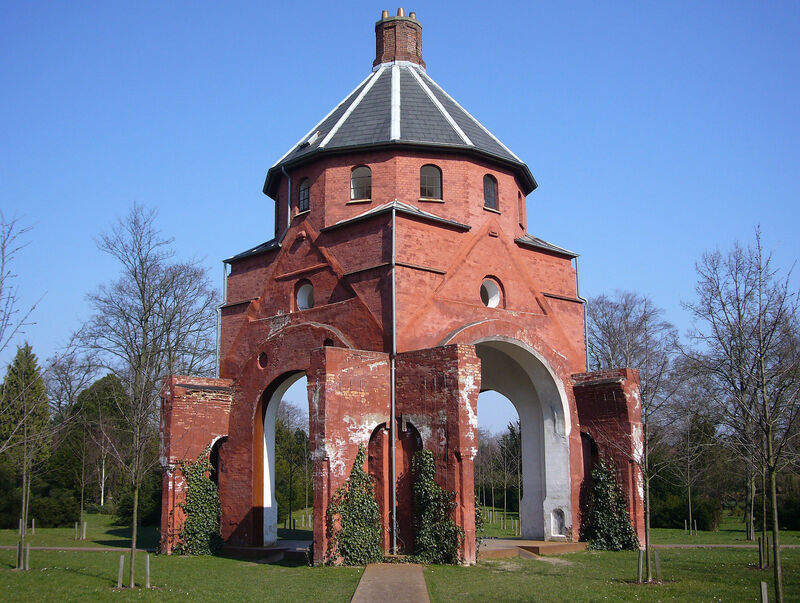 It was created in 1870 and is a lush green maze of groves, open lawns, ponds, benches and special pavilion for contemplation known as the Crossroads Project. 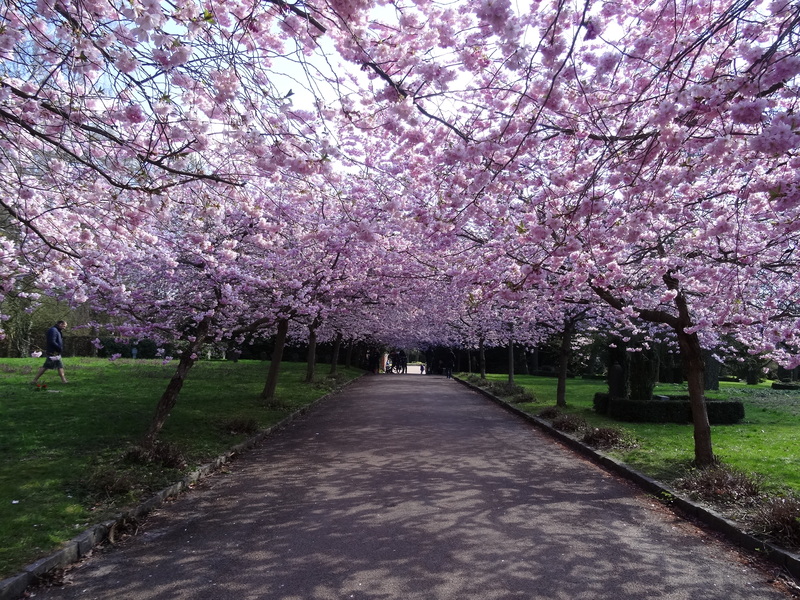 In Spring you can also see magnificent cherry blossom here and in the autumn wonderful leaf colours. Famous people buried here include Knud Rasmussen, polar explorer and Thorvald Stauning, the first Social Democrat Prime Minister of Denmark. This is the oldest cemetery (established in 1666) still in use in Copenhagen and is somewhat tucked away close to the American Embassy. It was original for Danish Naval sailors and their families but is now not restricted. Like all large cemeteries here, it us beautifully laid out with loads of lovely peaceful places to relax. The key things to see is the memorial for the Naval personnel killed in the Battle of Copenhagen in 1802. Famous people laid here include Lotte Torp, Danish actress, Kjeld Petersen, film and stage actor, Nils Middelboe, footballer and Emma Gad, satirical writer and socialite. Probably the most famous cemetery in Copenhagen. It was opened in 1760 to open more burial space for poor people after the Plague of 1711. It is, however, the finally resting place of probably the most famous Dane, HC Andersen as well as Søren Kirkrgård. The poplar avenue running from Jagtvej makes an amazing sight and you can also visit the Herman Stilling Museum here. Frederiksberg Cemetery This is another cemetery of note, established in 1734, and is the oldest in Frederiksberg. 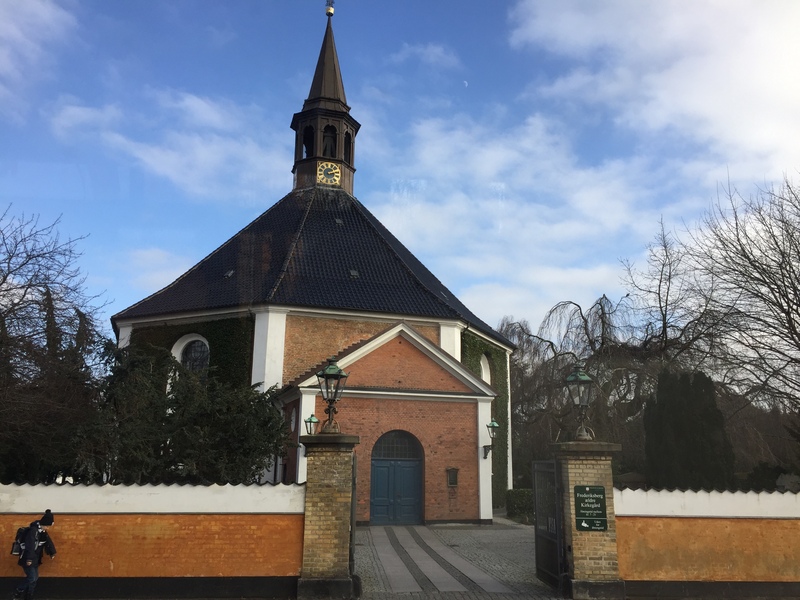 The very traditional Danish style church here is beautiful and the cemetery is lovely to explore with many internal walls creating an almost secret garden feel. We had a beautiful walk around the one in Frederiksberg. It really is beautiful in there, it definitely does have that secret garden feel. The graves are so beautiful and well tended with little candles and places for visitors to sit, as you say very much for the living as well as those passed. Much more cosy in feel than any English one I’ve been to, but then that’s not so surprising really! Have made a mental note to visit the others on our next trip.